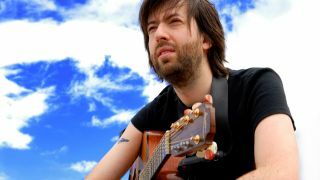 Jon Gomm will be appearing alongside the Peavey All-Star Ban at Musik Messe on 13 March to celebrate 25 years of Trace Acoustic. The brand is celebrating a quarter of a century since its launch in 1989 with the gig at the Agora Stage. Artists such as Eagles and of course Gomm himself have championed Trace Acoustic, and the performance at the central Musik Messe stage will show off Peavey´s full range of peavey Commerical Audio equipment. For more information, visit the official Trace Elliot website.